How often should I get my eyeglasses or contact lens prescription checked? 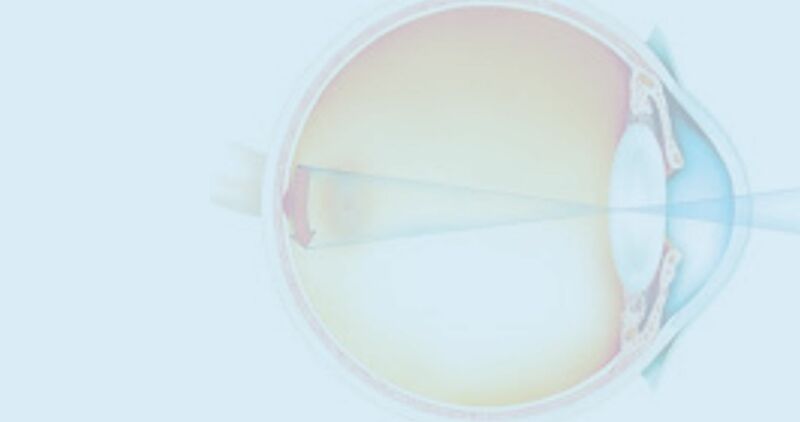 Is there anything I should do or should not do about eye care if I'm pregnant? What kinds of problems can be detected through an eye exam? At what age can a child wear contacts during sports activities? What are some basic tips for maintaining good eye health? What is involved in an eye examination by an optometrist? What vision problems can be detected by an eye exam? What kind of problem can I get if I wear contact lenses? I'm seeing fine. Why do I need to have an eye exam? What can I do to protect my eyes on the job site? Are there any new advances in contact lenses? Can an eye exam can save your eyesight? What's new in eye glass frames?